In this Contact Improvisation class, we create a safe space to explore our edges, offering tools, techniques, and exercises to deepen our trust in our solo, partner, and group dances. How can we build trust in ourselves, our partners, our dance, that we may open new spaces of freedom in our movement? In this Contact Improvisation class, we create a safe space to explore our edges, offering tools, techniques, and exercises to deepen our trust in our solo, partner, and group dances. Trust sometimes means fearlessly saying “yes” to opportunities to grow… sometimes means clearly saying “no” to that which is beyond our boundaries… and sometimes means honestly saying, “I don’t know,” in faith that it’s ok to not know. One of the greatest gifts of Contact Improv is the opportunity to develop and honor boundaries, so that we can trust one another and be more free in our dance. 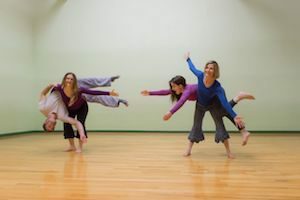 Contact Improvisation is a form of Improv movement that helps connect us more deeply with ourselves and each other. This movement form offers powerful tools for cultivating qualities of boundaries, connection, trust, play, and mindfulness that are fundamental in community-building. Creating containers for authentic movement and safe touch helps communities become healthier and more connected. 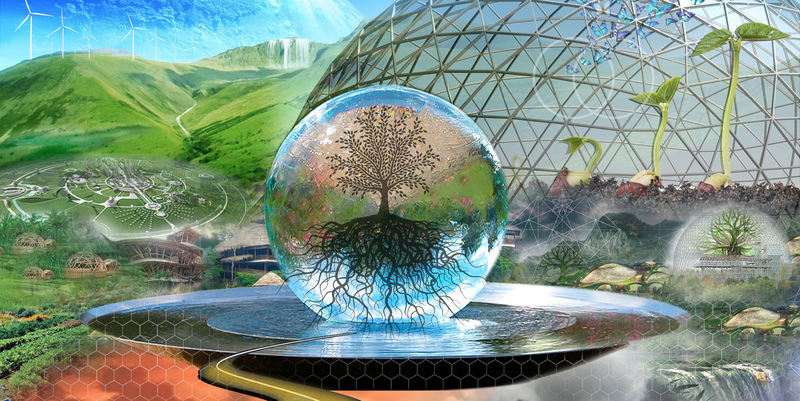 This workshop will be presented as an experiential movement class.